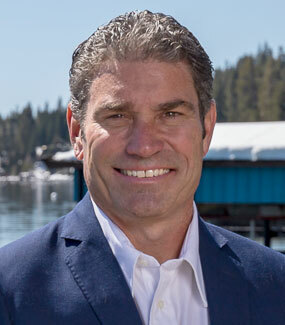 Want to fetch top dollar for your Tahoe home and walk away with as much money in your pocket as possible? Of course you do! You’ve gone through the time-consuming process of setting your asking price, staging your home, promoting your listing, and preparing for open houses — and should be rewarded for your efforts. 1. The earnest money deposit: One important consideration when weighing an offer is the size of the earnest money deposit. 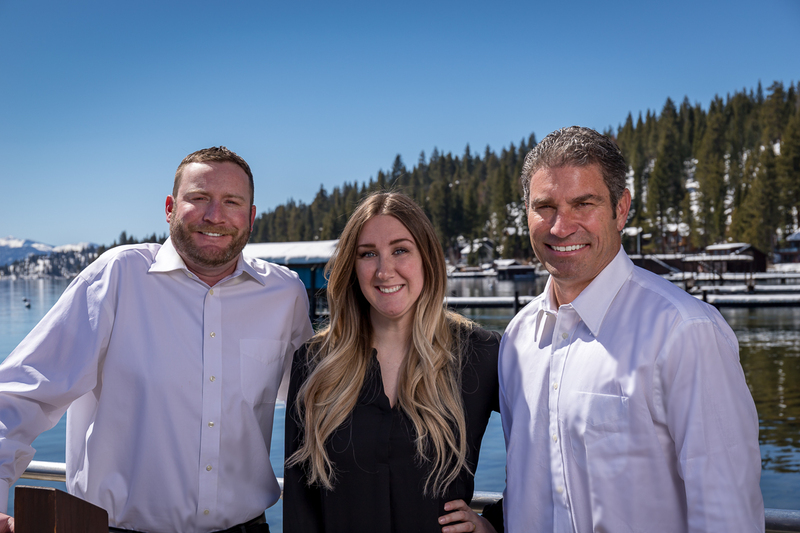 The EMD is the sum of cash the buyer is offering to fork over when the sales agreement is signed to show the person is serious about buying your Lake Tahoe property. This money, which is typically held by a title company, will go toward the buyer’s down payment at closing. The standard amount is 1% to 3% of the cost of the home. If a buyer tries to back out of an offer for no good reason, the seller typically keeps that amount. Therefore, the higher the earnest money, the stronger the offer. 2. The contingencies: Most offers have contingencies or provisions that must be met for the transaction to go through. If these are not met, the buyer is entitled to walk away from the deal with their earnest money. Contracts with fewer contingencies are more likely to reach closing and in a timely fashion. That being said, contingencies are always negotiable. It’s up to you to decide what you’re comfortable agreeing to, and your agent can help you make that decision. 3. 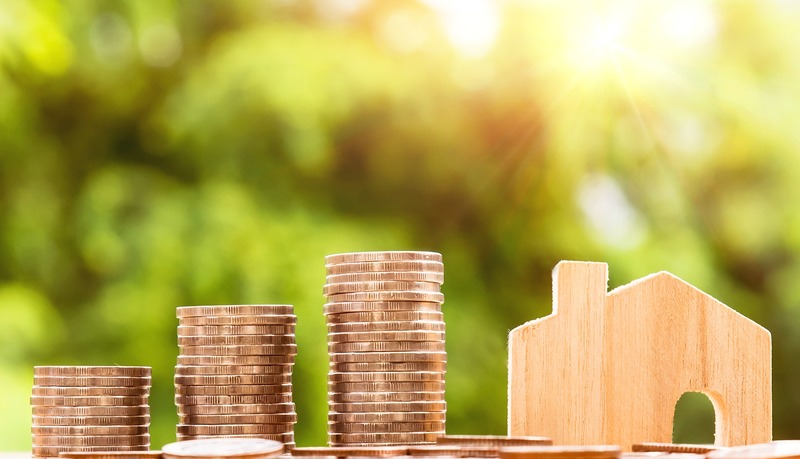 The down payment: Depending on the type of mortgage, the buyer must make a down payment on the house, and the size of that down payment can affect the strength of the offer. In most cases, a buyer’s down payment amount is related to the home loan they’re taking out. Your chief concern as a seller, of course, is for the transaction to close — and for that to happen, the buyer’s mortgage has be approved. 4. The all-cash offer: The more cash the buyer plunks down, the more likely the lender is to approve their loan. That’s why an all-cash offer is ideal for both parties. The buyer doesn’t have to fulfill an appraisal contingency — whereby their lender has the home appraised to make sure the property value is large enough to cover the mortgage — or a financing contingency, which requires buyers to obtain mortgage approval within a certain number of days. As always, having a sales contract with fewer contingencies means there are fewer ways for the deal to fall through. 5. The closing date: Settlement, or “closing,” is the day when both parties sign the final paperwork and make the sale official. Typically, the whole process, from accepting an offer to closing, takes between 30 and 60 days. Three days before closing, the buyer receives a closing disclosure from the lender, which he compares with the loan estimate he received when he applied for the loan. If there are material differences between the buyer’s loan estimate and closing disclosure, the closing can’t happen until those amounts are reviewed and approved. Whether you want a slow or quick settlement will depend on your circumstances. If you’ve already purchased your next home, for instance, you probably want to close as soon as possible. On the other hand, you may want a longer closing period, say 60 days, if you need the proceeds from the sale to purchase your new home. Whether you are buying or selling, we are here to help you! We want to be there for you every step of the way, answering any questions that may arise. That’s why our team is available 7 days a week! Don’t forget to follow and like us on social media!